On this trip you will have the option to be part of our Medical Team or our Construction/Outreach Team. 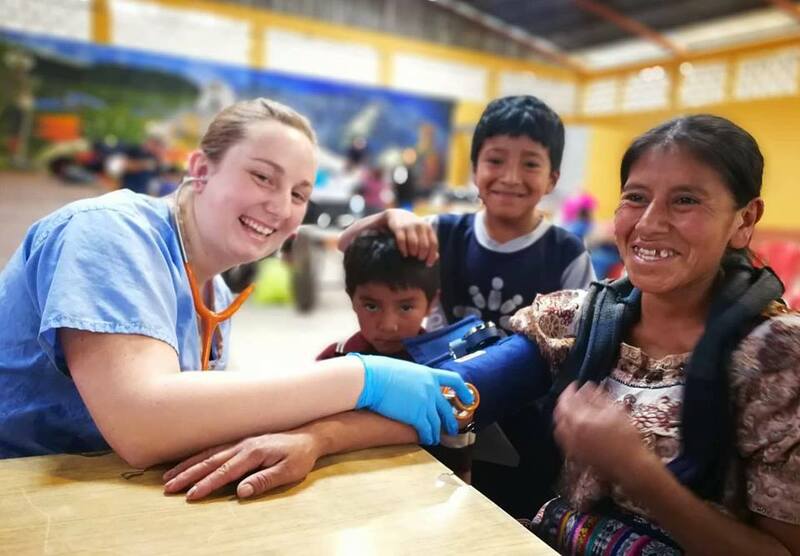 Dirty Feet Missions is proud to partner with Porch de Salomon to bring medical care to the indigenous Mayan people of the Panajachel Guatemala area. We will conduct free medical clinics to locals who are in great need. What a great opportunity to use the gift and training you have and to allow God’s healing power to work through you to reach His people. As part of the construction and outreach team you will have the opportunity to help build small concrete block homes for an impoverished Mayan family. Some teams also work with the Porch locals and conduct fun, flexible, afternoon Bible schools in the villages we visit. This trip promises to be one of the most rewarding experiences of your life. It is truly an honor to be able to serve “the least, the lost and the last”. Please note that you DO NOT have to be medical personnel or have construction experience to participate. transportation, medical supplies, construction supplies and translators.